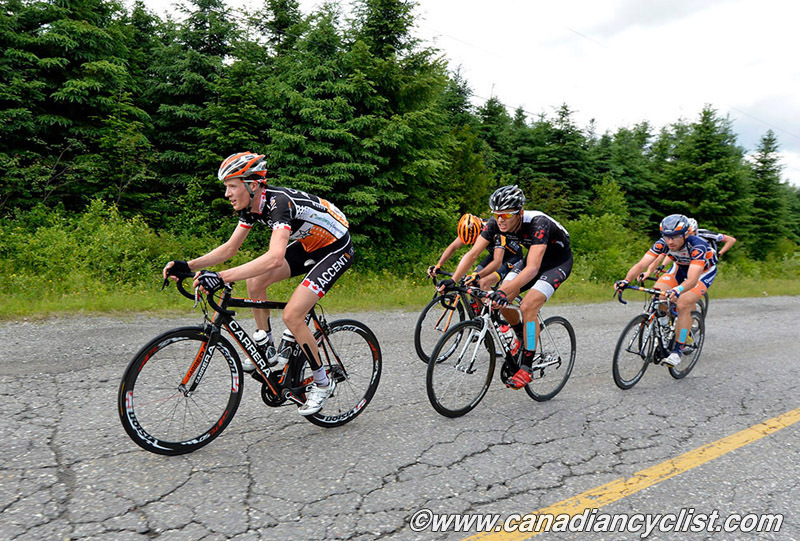 Rally Cycling has announced formally that Canadian road pro Will Routley has retired. 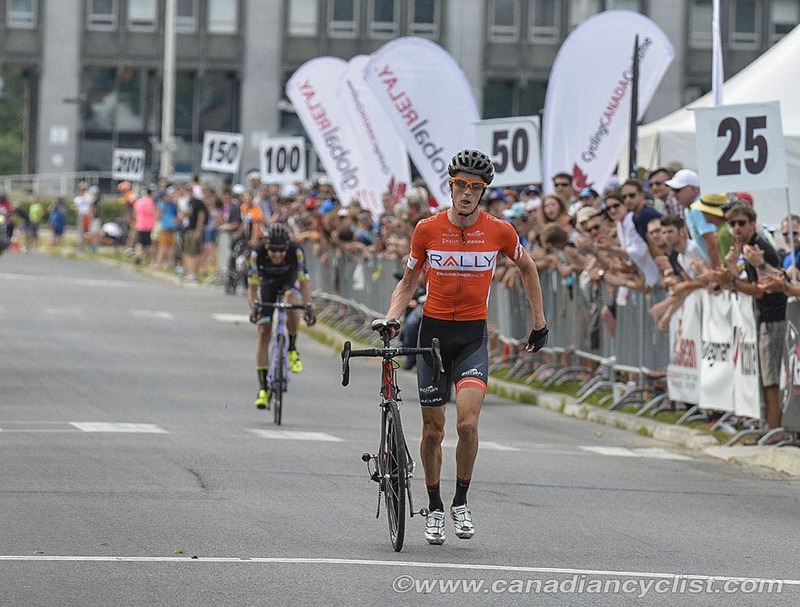 Will admitted that he would retiring to us during his interview at the Road Nationals in Ottawa this past June, when he just missed taking what would have been his second men's title. I remember Will as a mountain biker, and when he made the transition to road, riding for Symmetrics, Jelly Belly and Spidertech. In particular, his win at the Road Nationals stands out - on his own against a very powerful Spidertech squad, outkicking Andrew Randell to take the title. Spidertech responded by grabbing him for the next two years. An outspoken advocate of clean racing, Will was one of the few to publicly denounce riders who had admitted to doping without facing penalties due to retirement or statute limitations. Will Routley, one of the most dedicated and well-respected riders in the peloton, has called an end to his twelve-year cycling career. 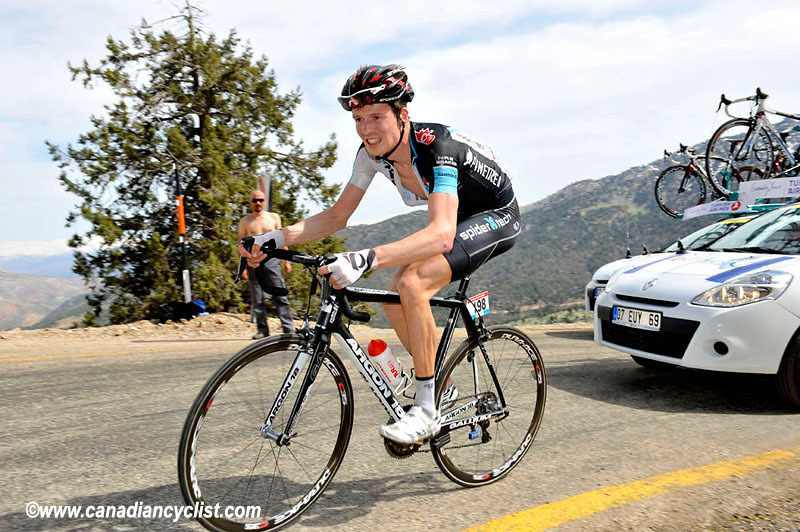 In his time as a professional, Routley took several high profile victories including the Canadian National Road title in 2010, a stage and King of the Mountains at the 2014 Tour of California and a stunning sprint victory this year in stage two of the GP Liberty Seguros in Portugal on his way to second overall. Despite his impressive palmarés, it will be his dedication to his teammates and clean sport that will be remembered and missed. "I have thought about retiring a little bit every year I raced bikes, and was pretty much certain I would stop on a number of occasions," said Routley. "I love the lifestyle, making sure you are healthy and feeling strong, well rested, and just going out and hammering the hell out of your body. I love that, but I am also wise after so many years of racing. I have no interest in getting hurt, and was starting to race cautiously the past couple of seasons. It is time to move on from racing and accomplish other goals." Routley started riding bikes at age ten when his family moved to Whistler, British Columbia. 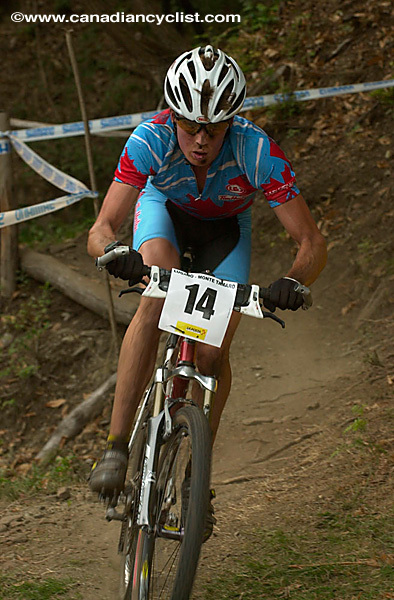 It was there that he and his father discovered a passion for mountain biking. Routley stayed focused on mountain biking until making the switch to road racing at the age of 21. 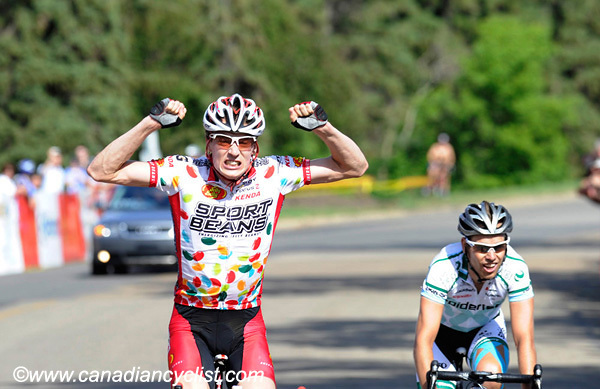 He made his professional debut a couple of years later with the Canadian Symmetrics team, alongside Rally Cycling staff Eric Wohlberg, Zach Bell and Jacob Erker, before spending two seasons each with Jelly Belly and SpiderTech C10. In 2013, Routley made the jump to Europe with the Belgian Accent Jobs–Wanty team. It wasn't until 2014 that he joined the Optum p/b Kelly Benefit Strategies team - the precursor to Rally Cycling. 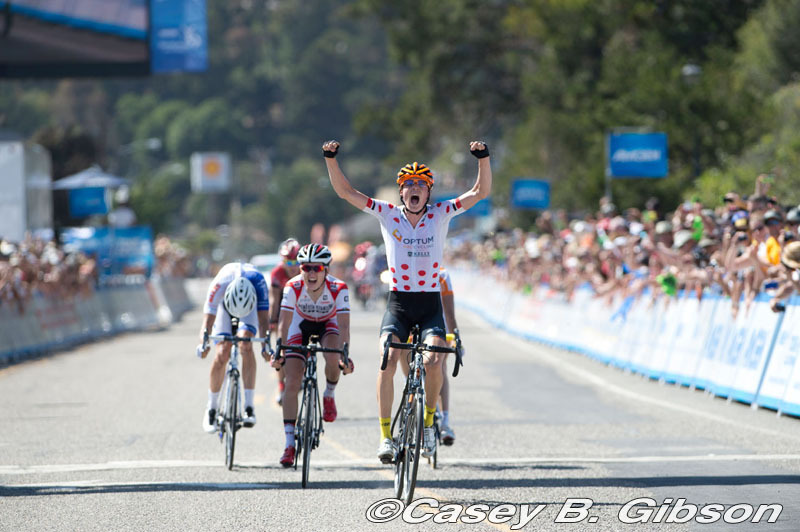 The move served him well, as he won stage four of the 2014 Tour of California and claimed the King of the Mountains competition. In addition to success on the road, the move saw Routley find his home for the remainder of his career. As a member of the team, Routley consistently posted top results and became a cornerstone of the team's stage race efforts. His dedication to the team was never more on display than this year during stage four of the Amgen Tour of California. At the start of the day, Routley had two objectives. The first was to win the stage and the second was to take maximum KOM points to defend the King of the Mountains lead of teammate Evan Huffman. With a strong Etixx - QuickStep team controlling the stage, Routley sacrificed his chances for the stage victory in order to win the first three KOMs of the day and protect Huffman's lead on a crucial stage. After the stage, Routley downplayed his sacrifice. "Evan has been doing great and needed to take a day off." Even though his time in the peloton has come to a close, Routley remains thankful for his experience and is looking toward the future with his wife Shoshauna and their new kitten Stevie Nicks. "I got to travel the world with guys that became my best friends," said Routley. "There were so many experiences one couldn't get as a tourist. I drank tea with yak's milk on the Tibetan plateau after not finishing in a race in China. I lived in an ice-cold stone apartment in the Pyrenees in southern France. I rode up a volcano to a tiny village in El Salvador, in the dark, and in a cloud of diesel fumes and wood smoke from people cooking on open fires. As a cyclist one pretty much lives out of a suitcase, and I was very fortunate to have so much family time. Shoshauna was also racing and we didn't spend nearly as much time apart as other couples. Together we have traveled and spent winters in California, Belgium, Spain and France. Off the bike, I am proud of how I became a voice for clean sport. I never had a problem with telling it like it is and people respect that." Former teammate and current Rally Cycling General Manager Jacob Erker expressed his appreciation for his fellow countryman. "Will's dedication, professionalism and good humor will be missed. I had the pleasure of racing alongside Will on Symmetrics for four seasons and joined him on many of the adventures he recalls. Those challenges and the extensive world travel shaped Will into a well-rounded athlete and person both on and off the bike. We didn't hesitate to bring him on board when the opportunity arose in 2014. He helped maintain the team culture that Jonas Carney fostered from the very beginning in 2007 and led by example, sharing his experiences with our younger athletes. In Will's next challenges I have no doubt that he will bring this same winning dedication along with him." Today, the Routley's are focused on the next chapter of their lives. In addition to their farm outside Vancouver, British Columbia, they just launched Healthy Hooch Kombucha. "We have done a total conversion of our workshop and it is now a brewery," said Routley of his latest project. "We have spent every spare minute in the past three months building the project. We have been drinking Kombucha for ten years, and although Canada is a few years behind the United States in terms of popularity of the drink, it is just blowing up here in the Vancouver area. We are able to procure flavors from right here in our neighborhood because we live in the best farmland in the country with a great selection of berries and herbs. It will enable us to produce unreal flavors of kombucha."